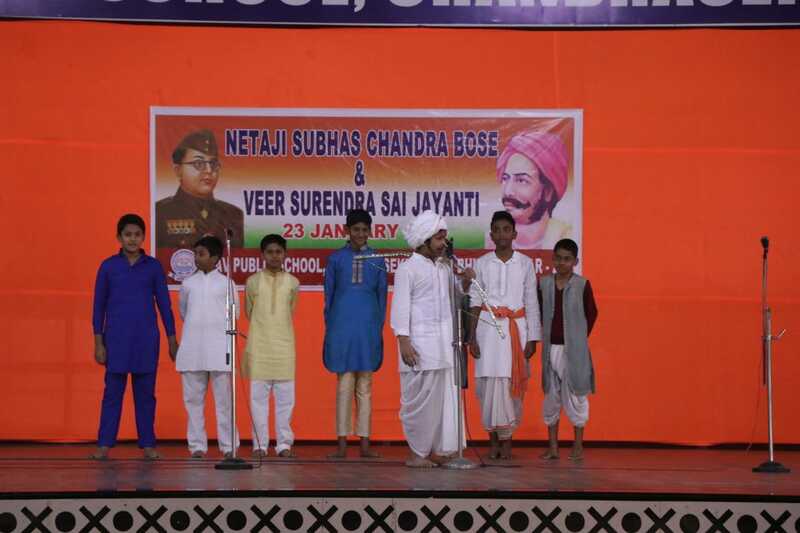 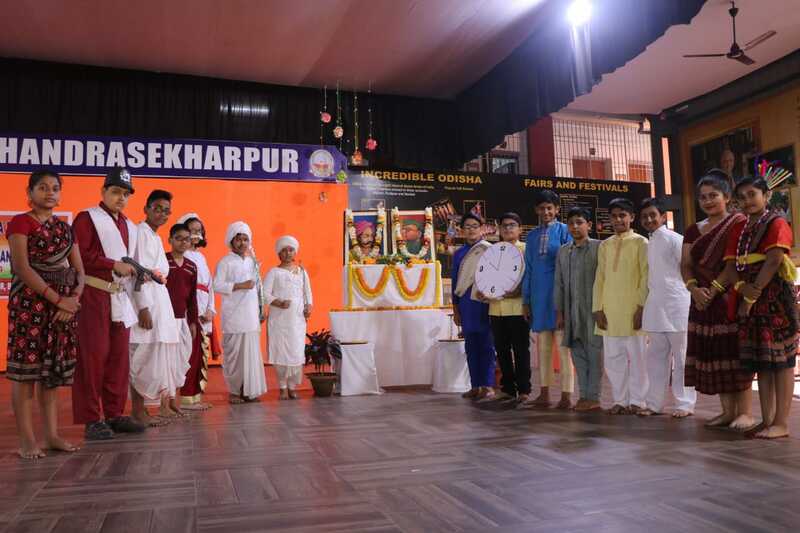 Netaji Subhas Chandra Bose & Veer Surendra Sai jayanti celebrated at DAV Public School,Chandrasekharpur on Wednesday. 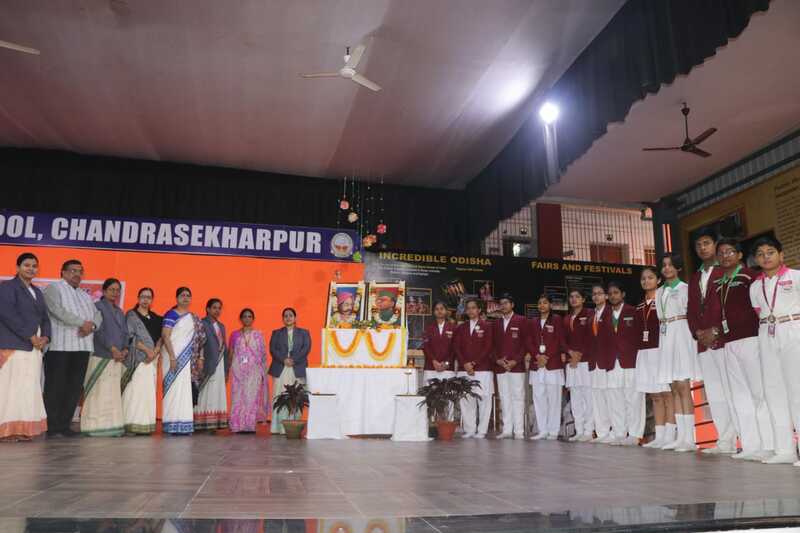 Principal , Staff and Students offered floral tribute to two great sons of the motherland. 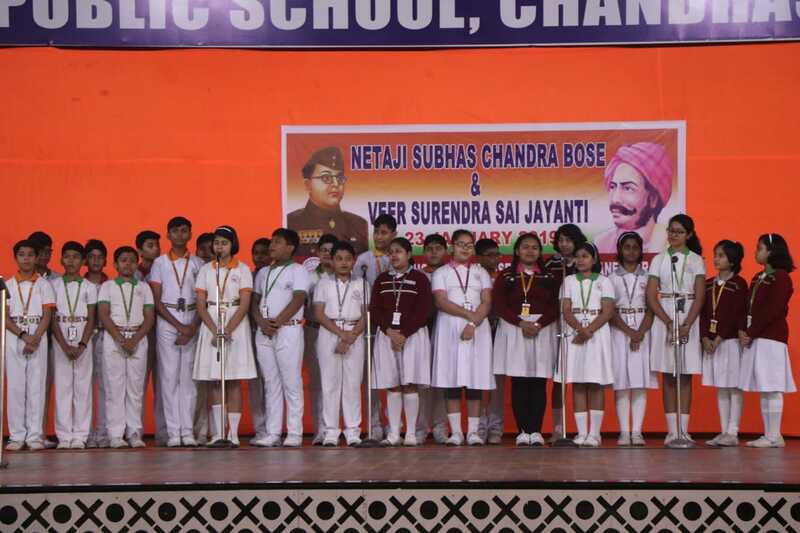 Principal Dr K C Satapathy appealed the students to imbibe the priceless ideas of the great souls in order to build up a progressive nation. 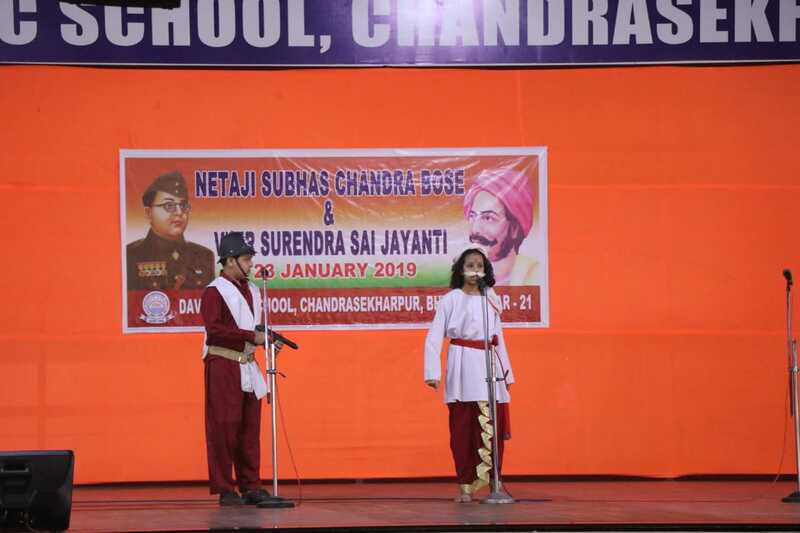 Activities including chorus, life sketches, clarion call of Netaji, poetry recitation and Veer Surendra Pranam were presented to mark the importance of the day.